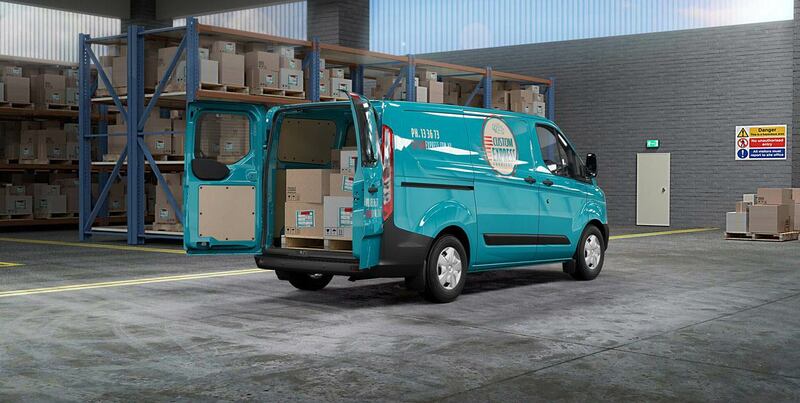 Introducing the Transit Custom, built for small business. 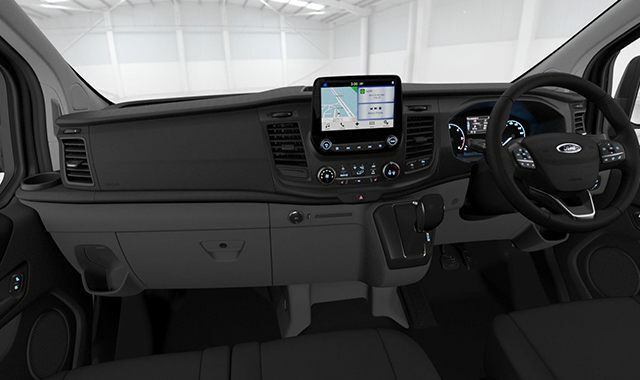 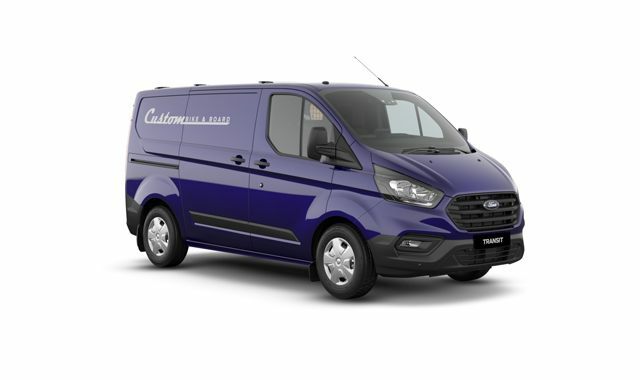 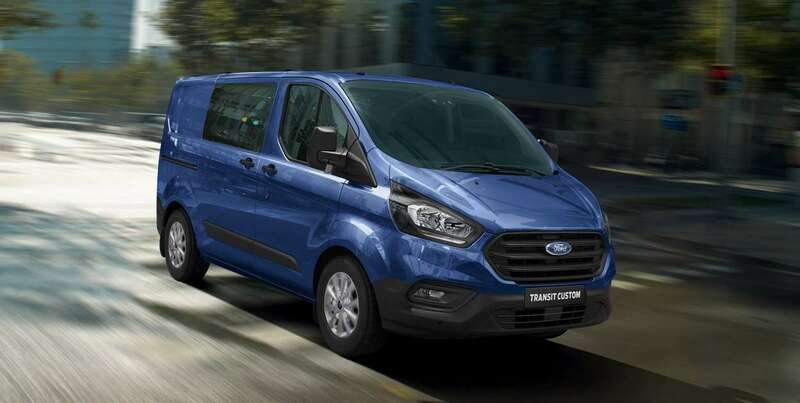 With the advanced Euro 6 certified 2.0L EcoBlue diesel engine, 6-speed automatic transmission option,1 and a choice of over 100 paint options,1 it really is the van that can. 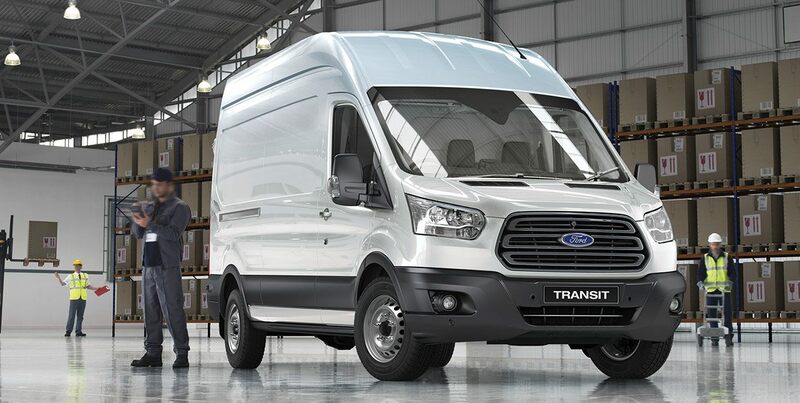 A versatile and smooth 6-speed Automatic transmission1 is available on Transit Custom and Transit 350L LWB Front Wheel Drive(FWD) Van. 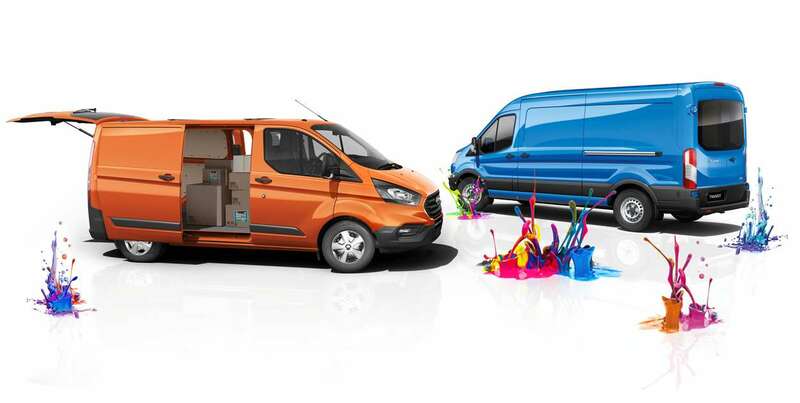 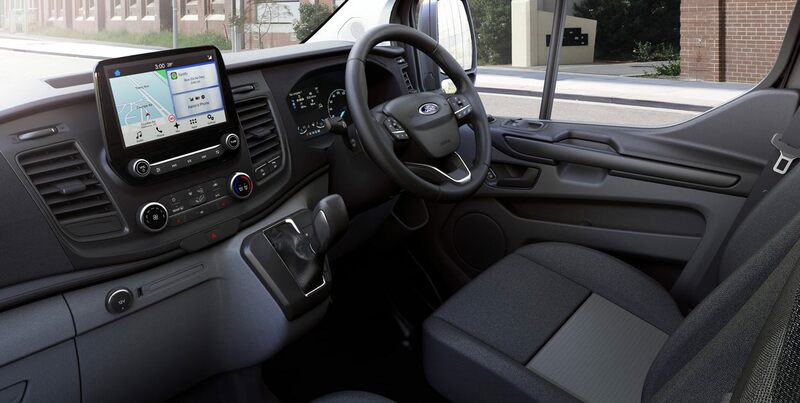 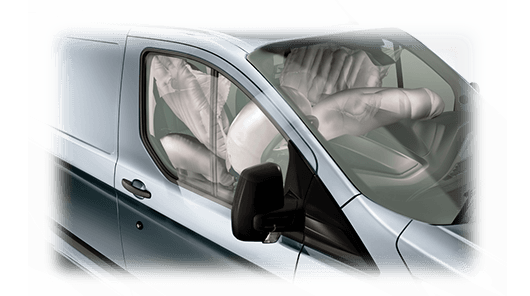 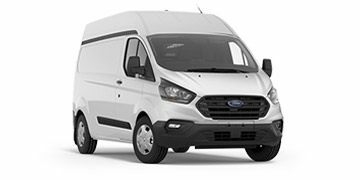 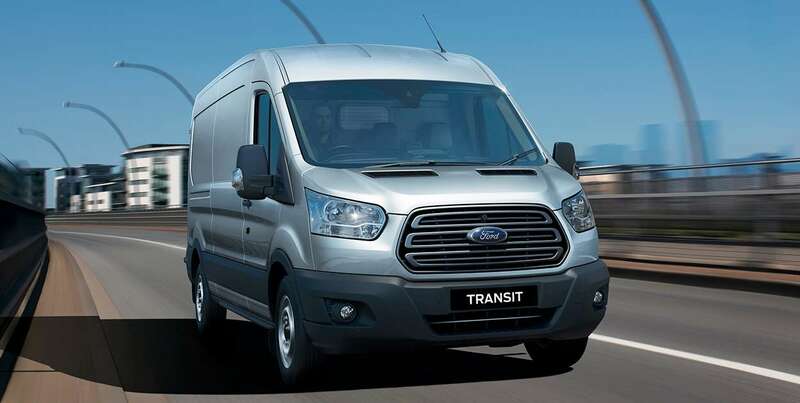 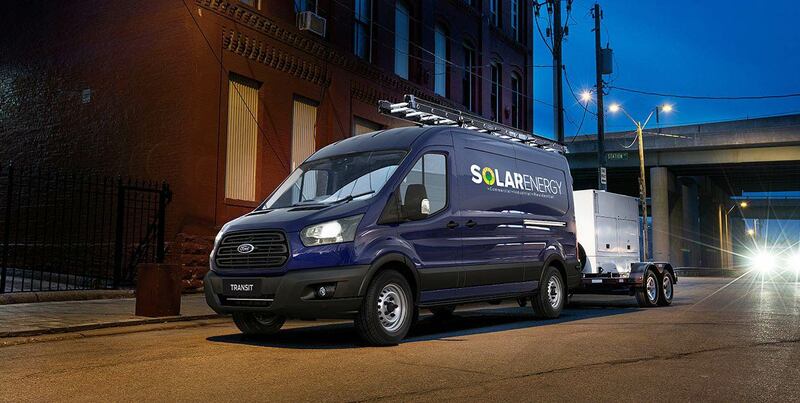 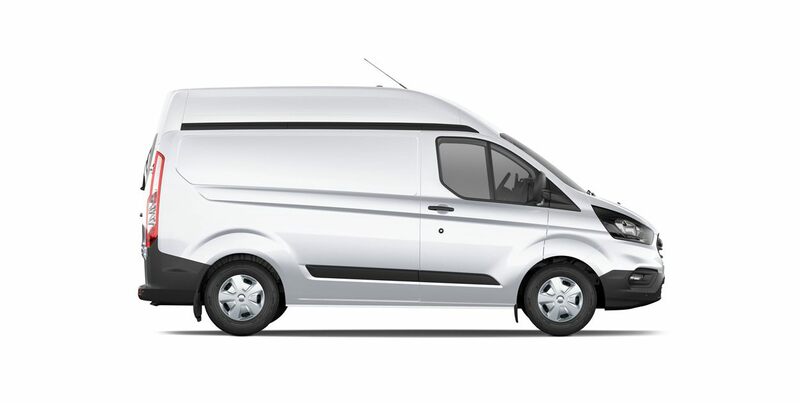 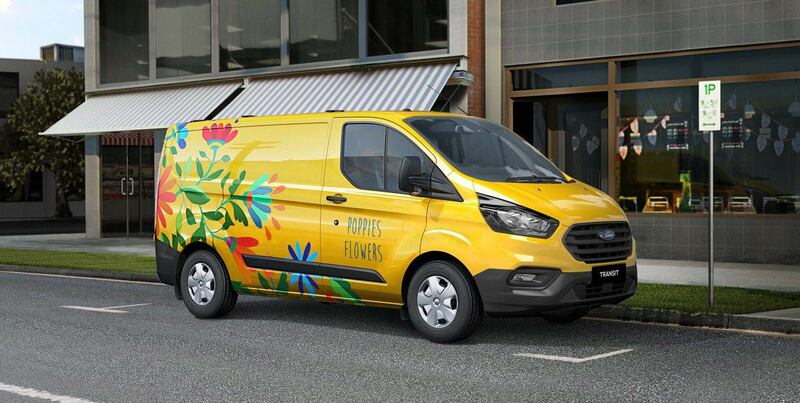 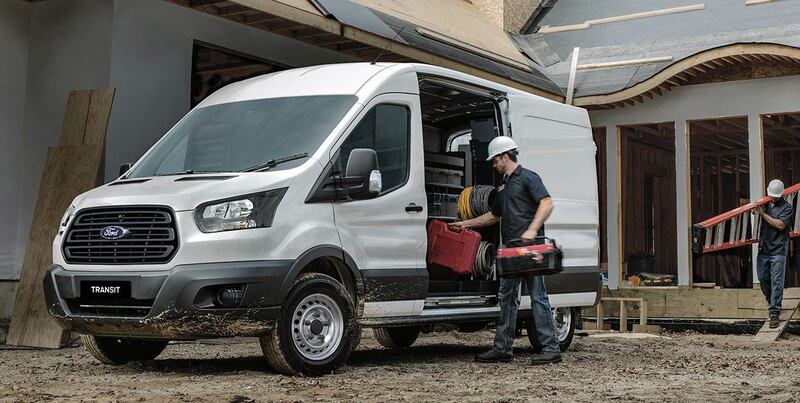 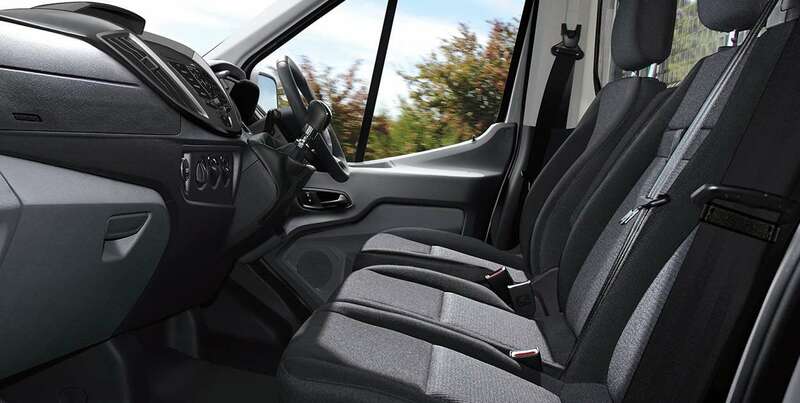 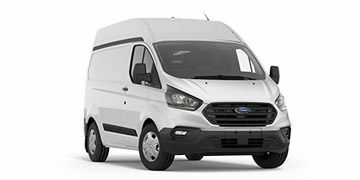 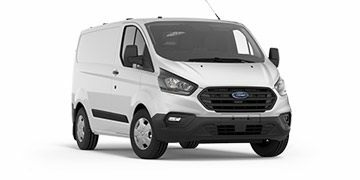 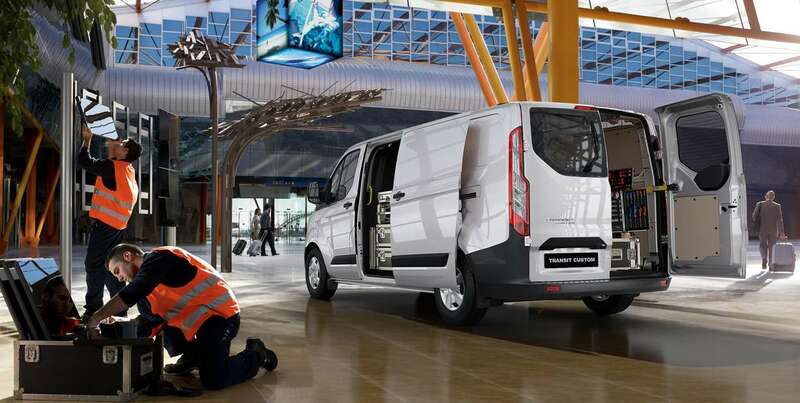 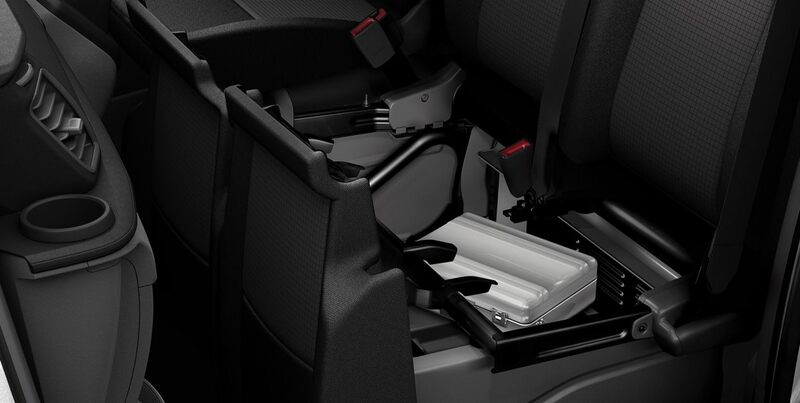 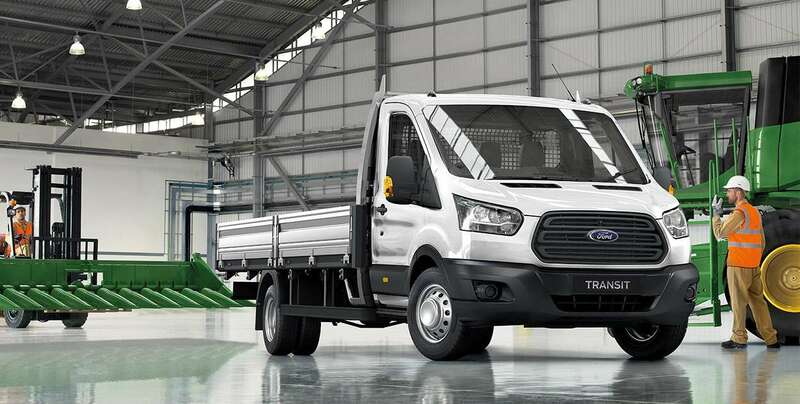 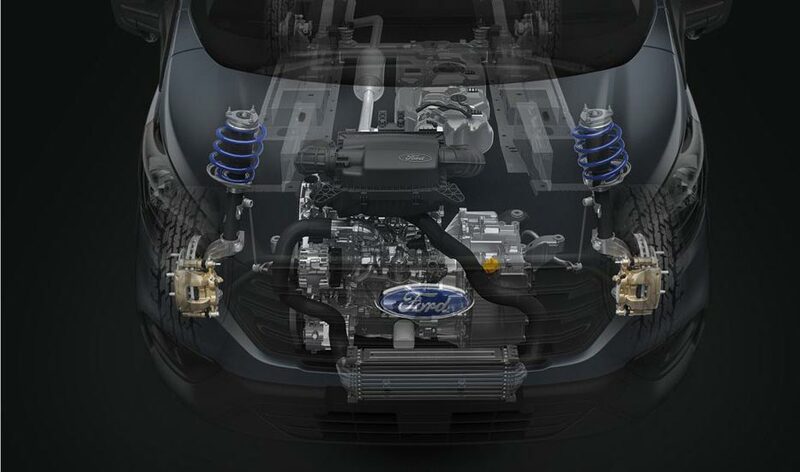 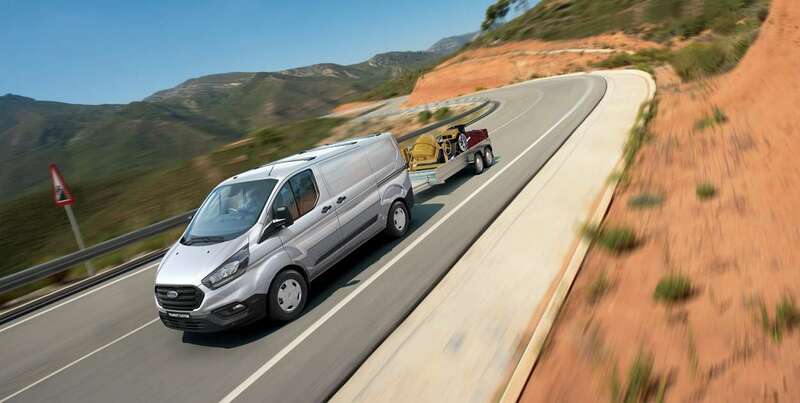 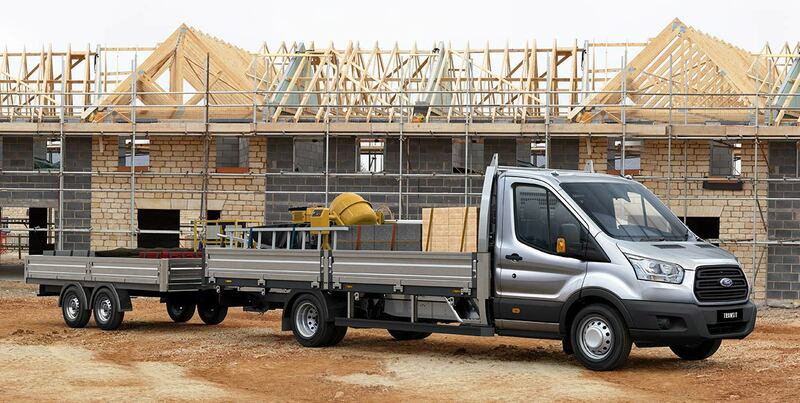 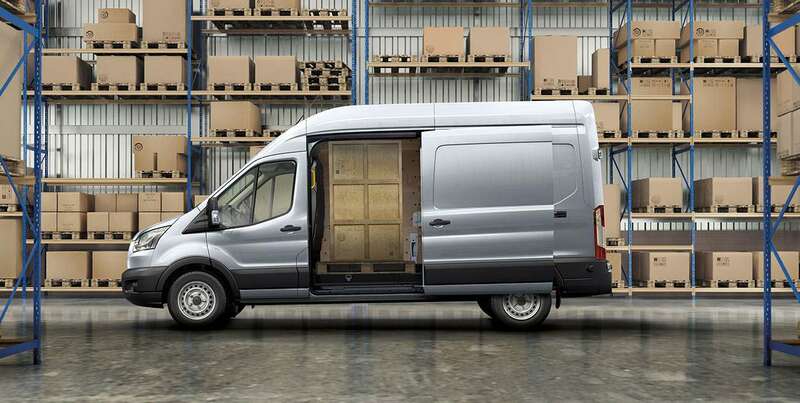 Ford Transit Commercial Vehicles are known for their reliability, loadspace, comfort and efficiency. 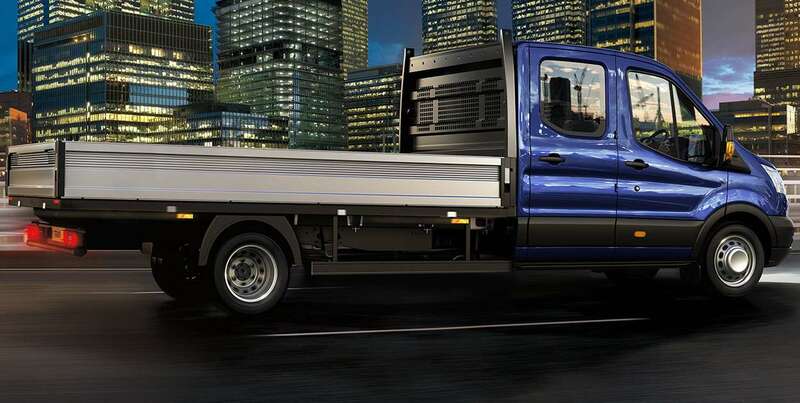 With next-generation and highly capable diesel engines available with 6-speed automatic6 transmission and a choice of over 100 paint colours7, they’re ready for business. 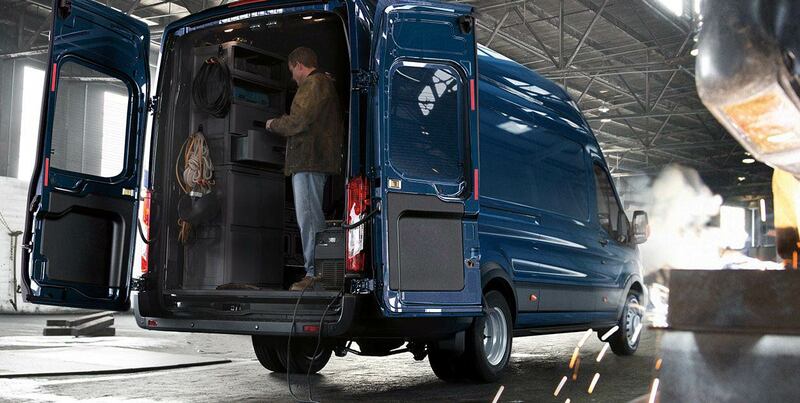 See how it could fit into yours. 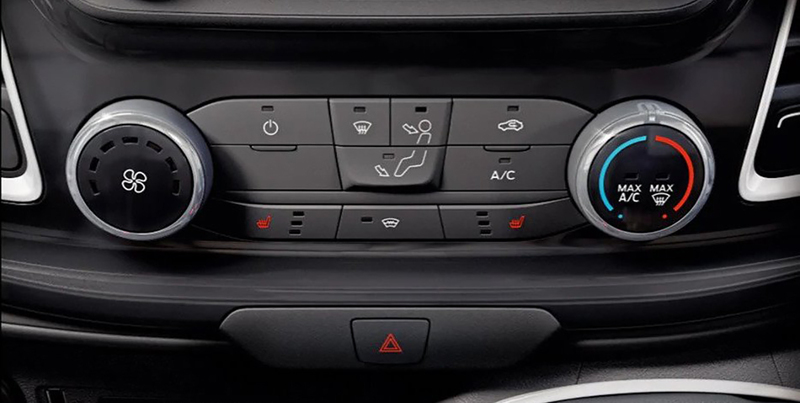 New optional Technology Pack8 offers the latest smart features and driver assistance tech including Autonomous Emergency Braking (AEB) with Pedestrian Detection, Adaptive Cruise Control5, Auto High Beams, Auto Rain-Sensing Wipers, Lane Departure Warning9, Blind Spot Monitoring with Rear Cross ™ffic Alert9 and more. 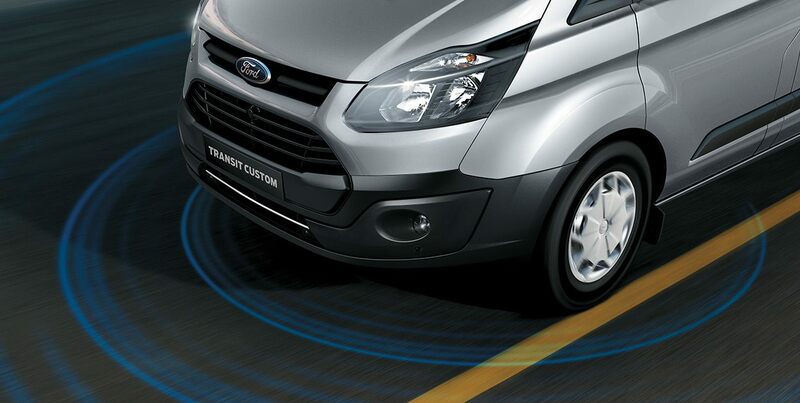 This suite of innovative tech also features a new Tyre Pressure Monitoring System (TPMS), available on Transit Custom models. 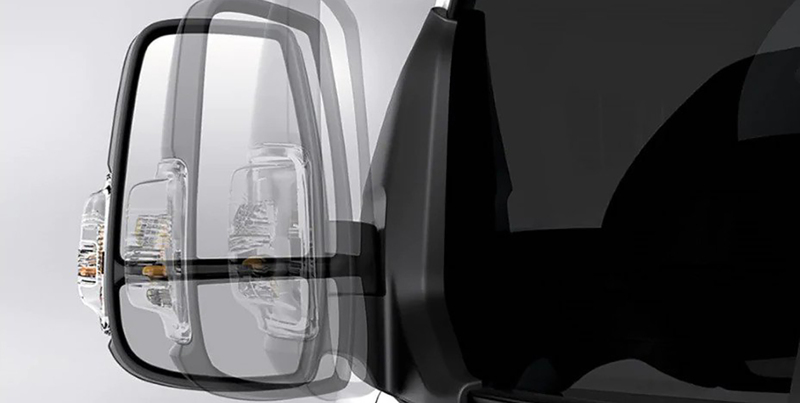 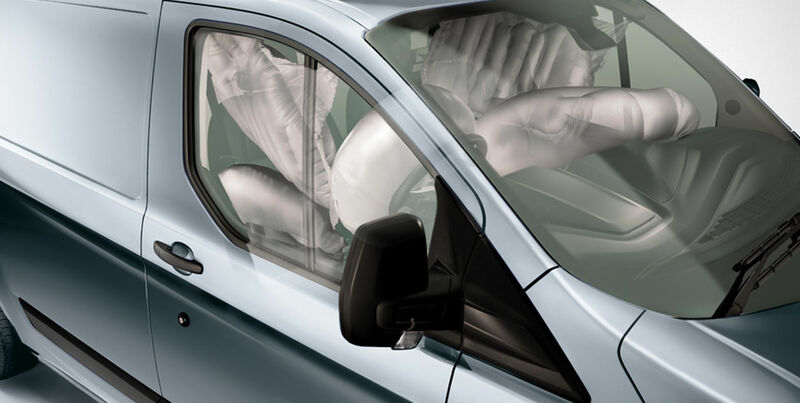 Park with confidence using the Rear View Camera11 - providing a wide-angle view behind the vehicle so you can see what - or who - is behind you when reversing. 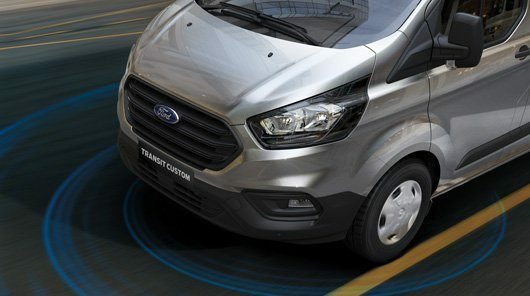 New optional Technology Pack2 offers the latest smart features and driver assistance tech including Autonomous Emergency Braking (AEB) with Pedestrian Detection, Adaptive Cruise Control3, Auto High Beams, Auto Rain-Sensing Wipers, Lane Departure Warning3, Blind Spot Monitoring with Rear Cross Traffic Alert3 and more, available on Transit Custom models only. 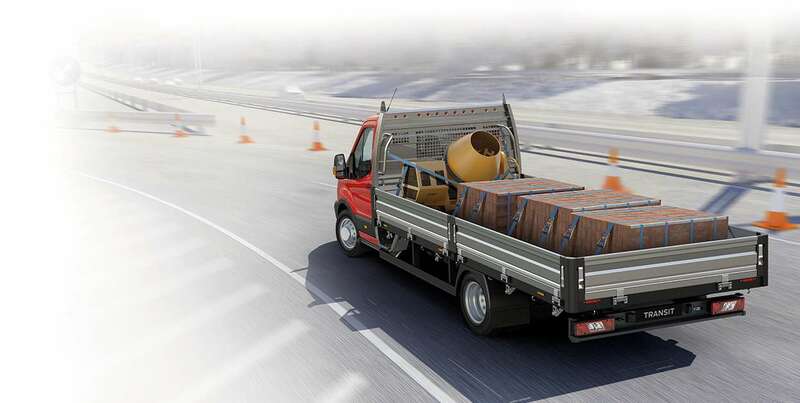 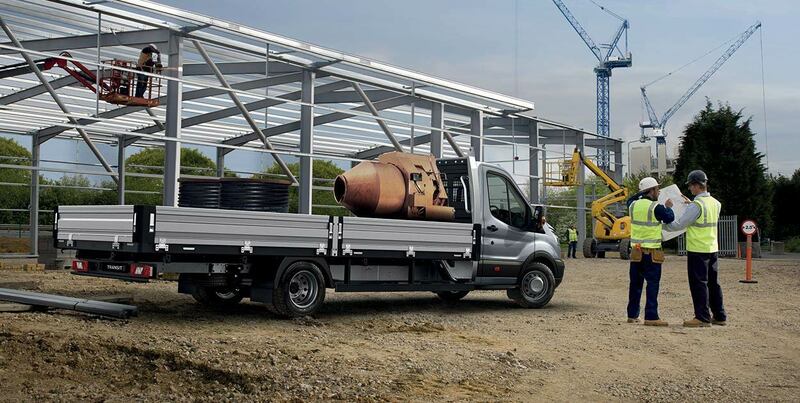 There’s no compromise when it comes to maximising your loadspace and the ease with which you can use it. 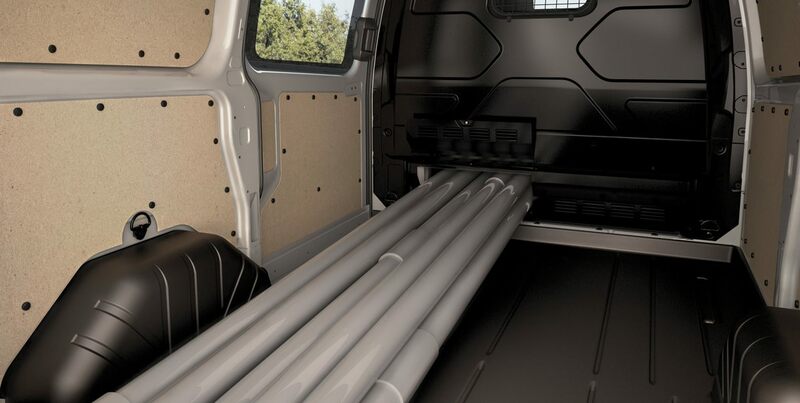 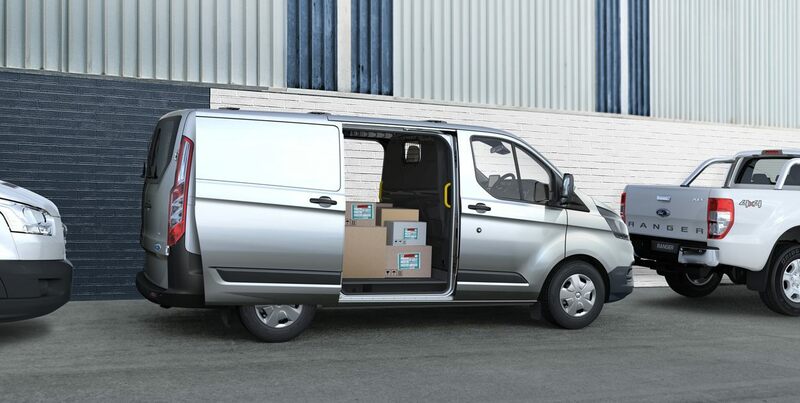 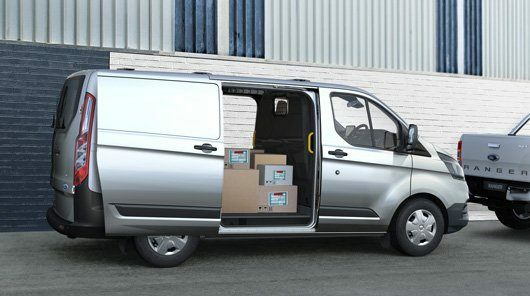 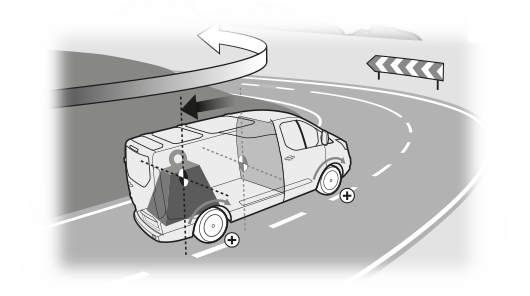 Transit Custom offers up to 7.2 cubic metres (SWB) / up to 8.3 cubic metres (LWB) of loadspace including a load-through bulkhead, sealed floor, load compartment lighting and 8 clever tie-down loops. 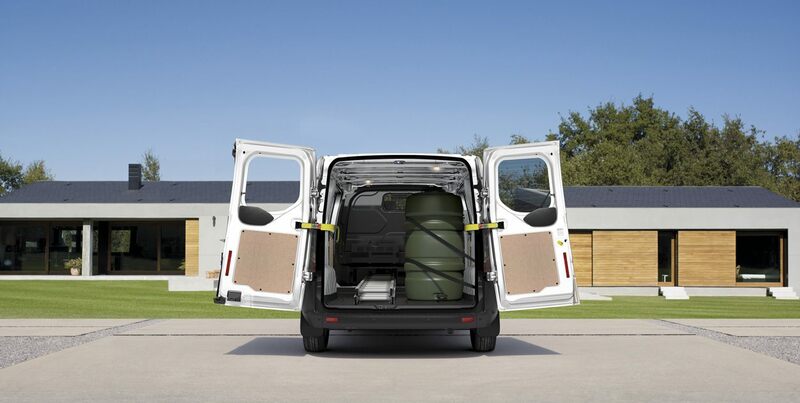 Enjoy the benefits of the optional Dual Side Load Doors4, which makes it easier to load and unload your van from either side of the vehicle. 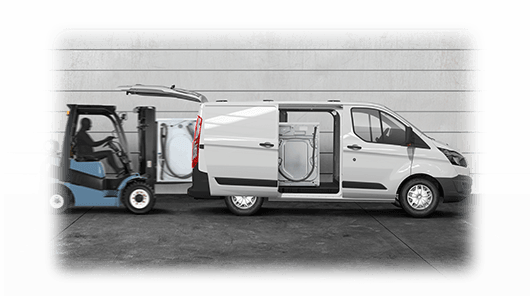 Unique to Transit Custom, the smart and sophisticated design of the optional Rear Liftgate Door4 lets you load and unload, even in the rain. 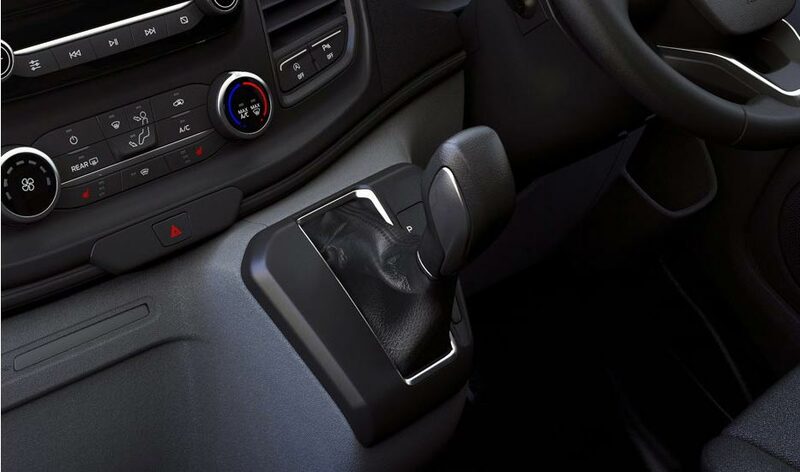 6-speed Automatic Transmission, SVO Paint Colours, Technology Pack, Dual Side Load Doors and Rear Liftgate Door are optional and available at additional cost. 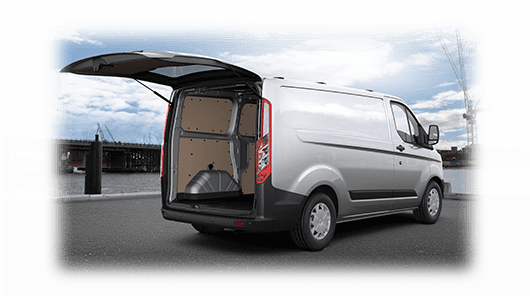 Optional Dual Side Load Doors and Rear Liftgate Door available on Transit Custom Low Roof models only at additional cost. 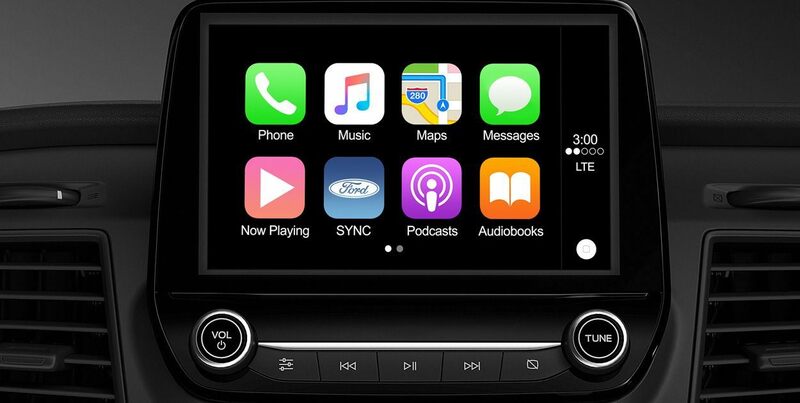 ^ Apple CarPlay / Android Auto requires phone with compatible version of Apple iOS / Android (as applicable), active data service, and connection cable (sold seperately). 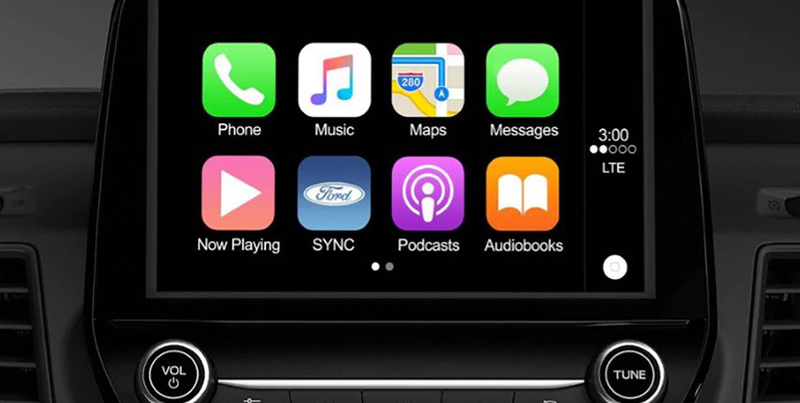 SYNC® does not control Apple CarPlay / Android Auto while in use. 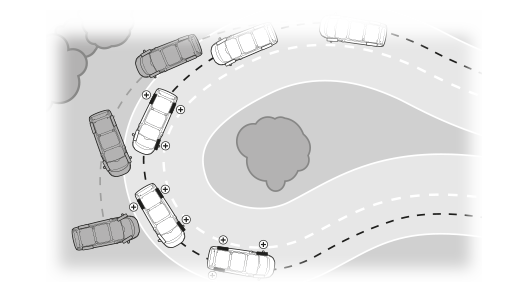 Apple / Google and other third parties are responsible for their respective functionality. 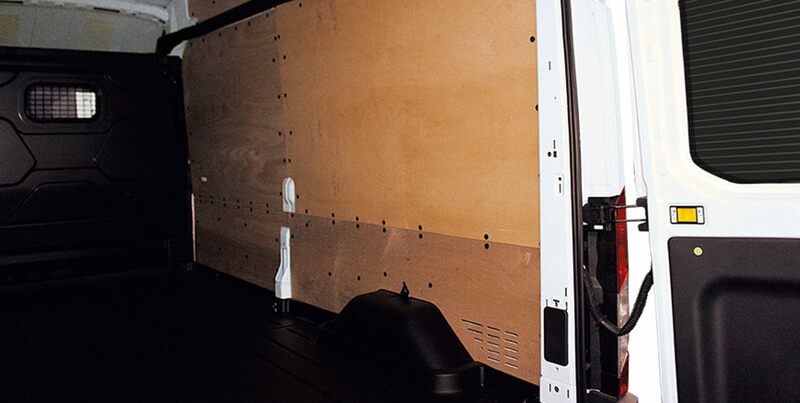 Message and data rates may apply. 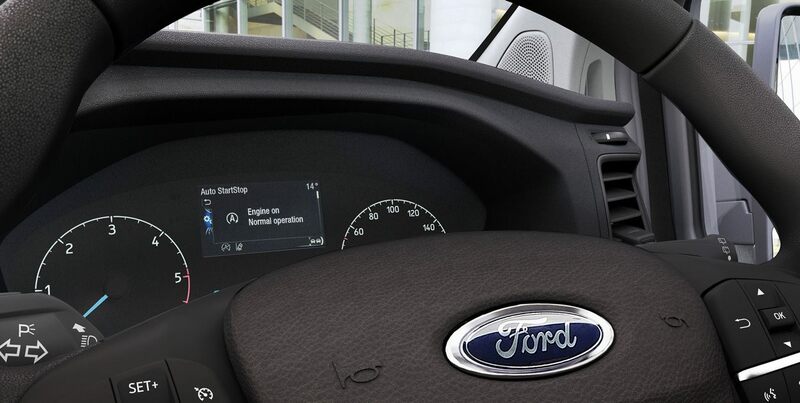 Apple CarPlay is a trademark of Apple Inc. registered in the US and other countries. 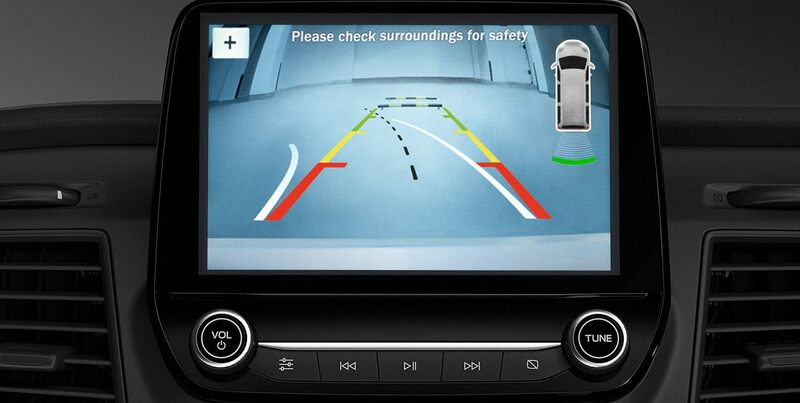 Android Auto is a trademark of Google Inc. 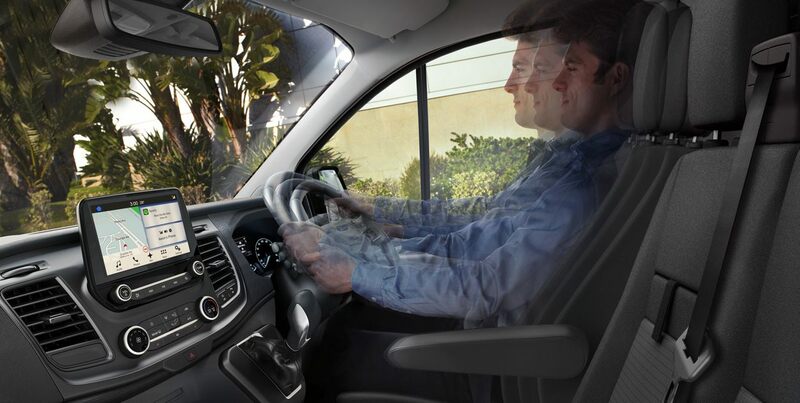 Warning: Local laws prohibit some phone functions while driving. 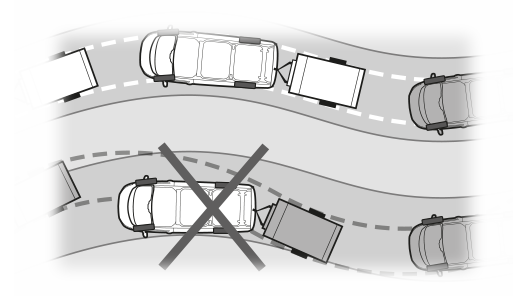 Check your local road rules before using these functions.